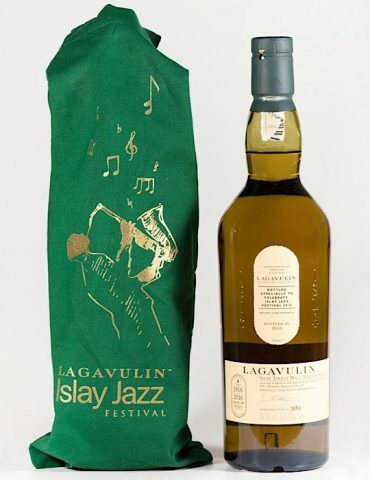 Part of the Lagavulin 200th Anniversary Range, this 25 Year old leads the pack. 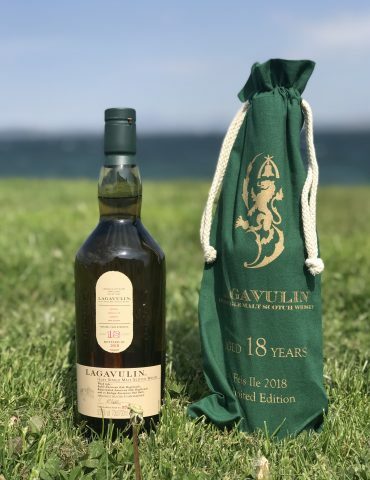 200 Years of Lagavulin can only be truly celebrated with a luxury such as this 25 Year Old Bottling. 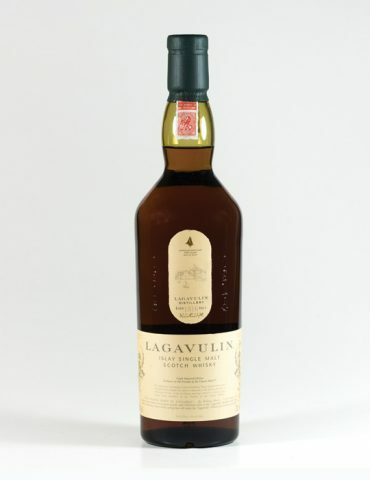 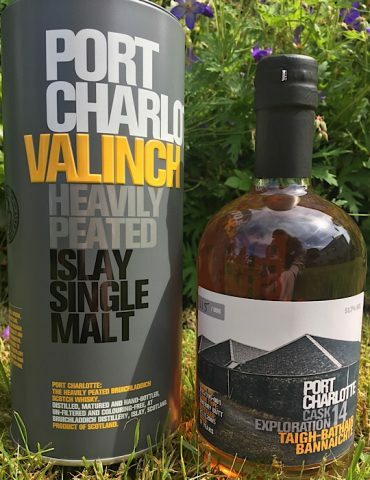 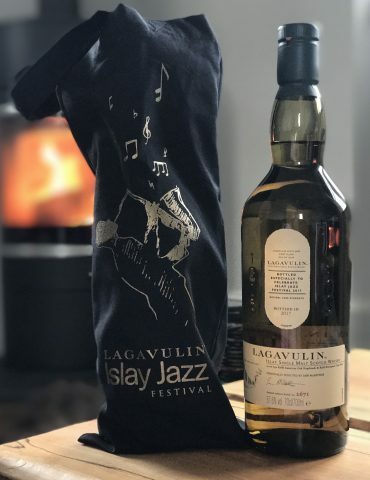 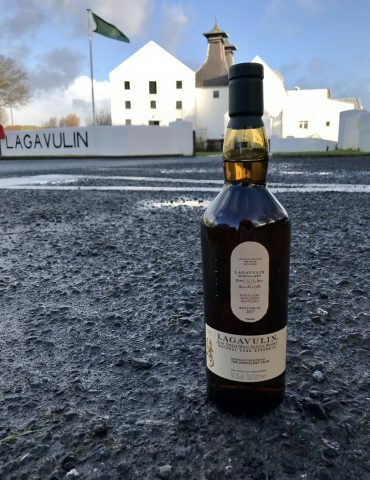 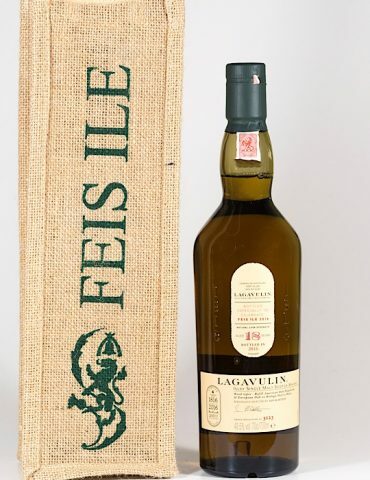 It has been released in honour of the managers that made Lagavulin what it is today. 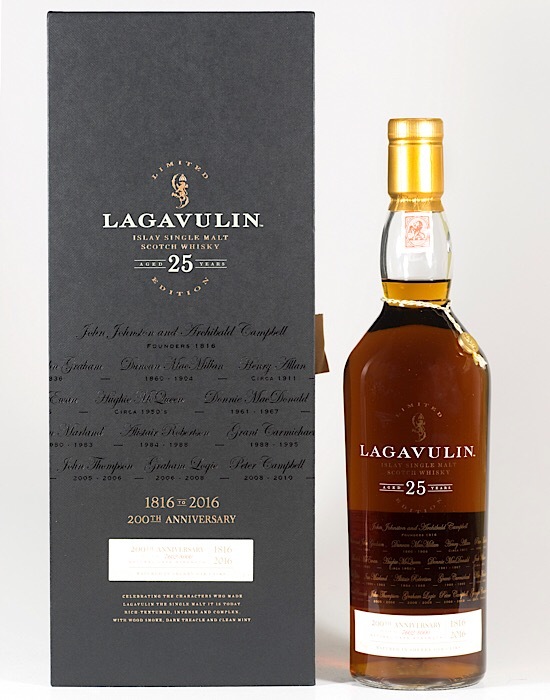 With an emotional touch, the bottle lists every name of the past Distillery managers along with their working dates. 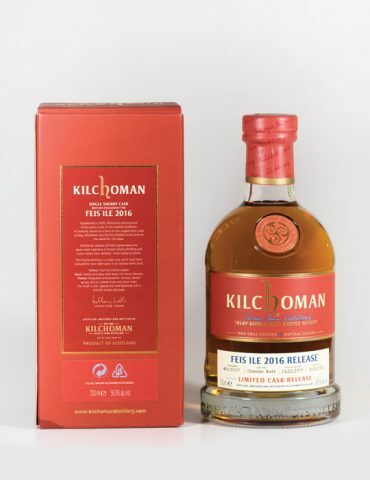 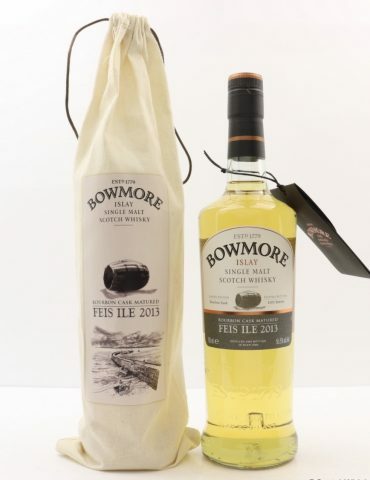 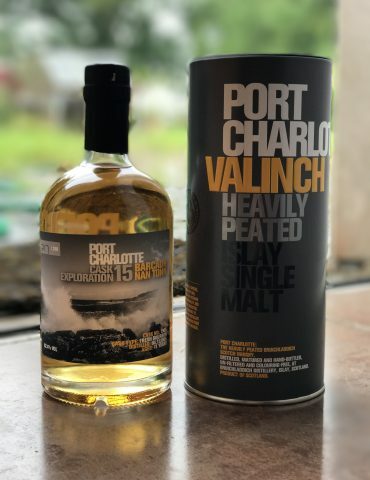 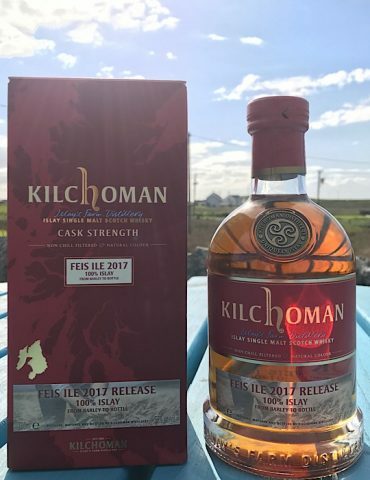 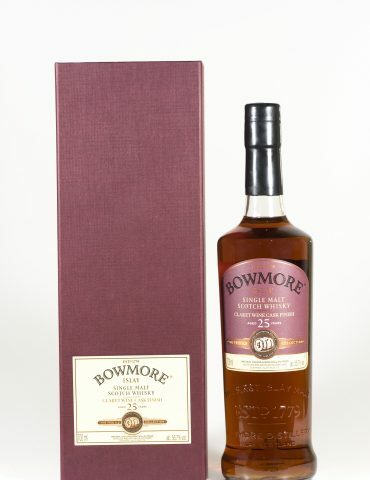 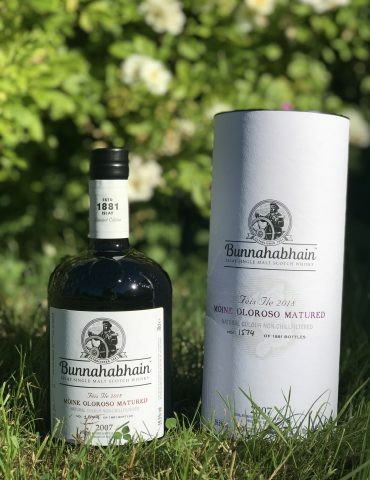 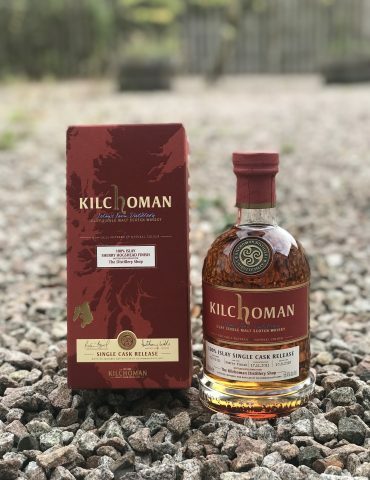 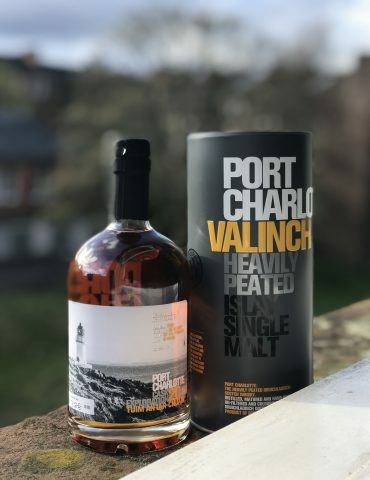 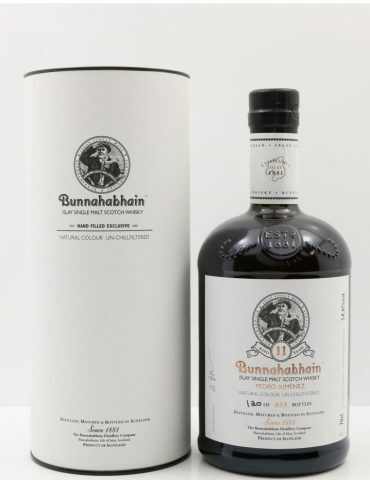 Matured for a quarter of a century in the finest sherry casks, this Dram is bold, beautiful, rich and complete with layers of dried fruit and smoke. 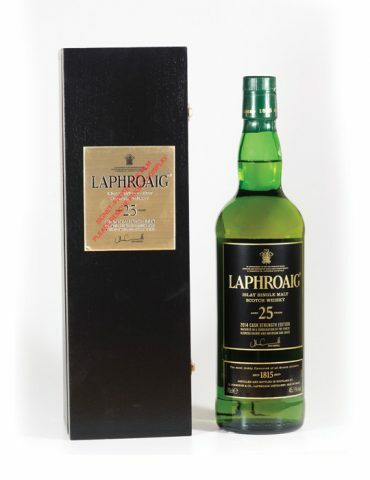 Limited to only 8000 bottles, this is a true piece of history in the Single Malt Whisky World. 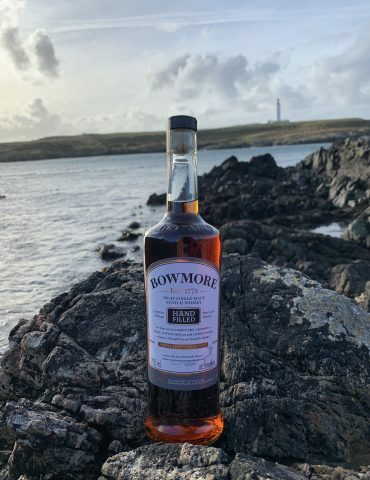 Palate: Big and Bold, yet refined and complex. 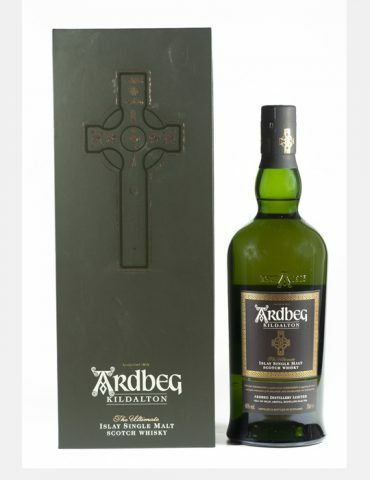 Intense, with masses of charred wood, oak-smoked meats, honey, burnt treacle tart and ash. 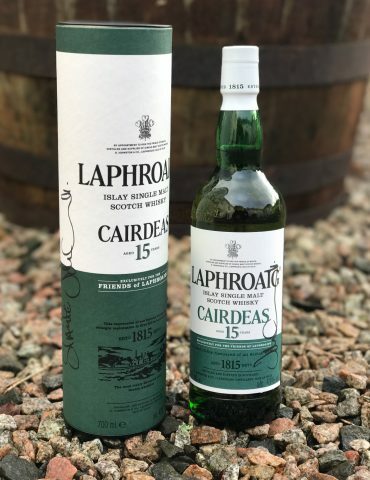 Every sip opens up a new taste.